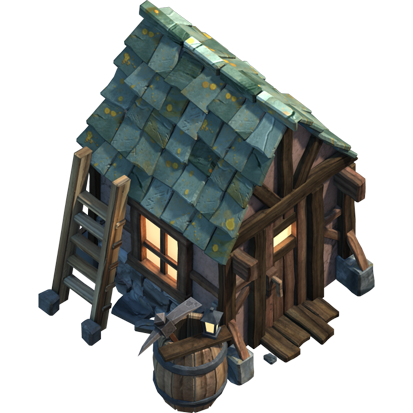 Your builders are never happier than when they are starting a new building or improving another. 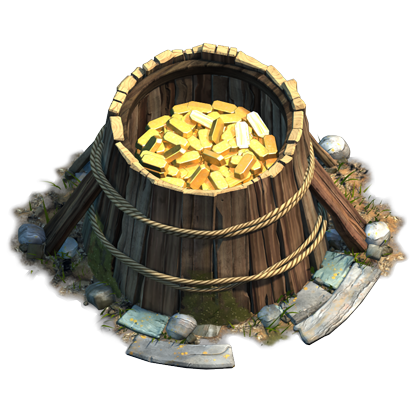 After all, it’s what they do! 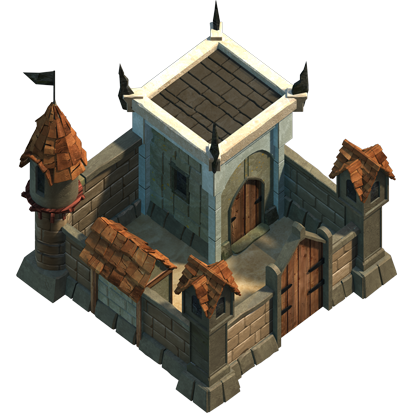 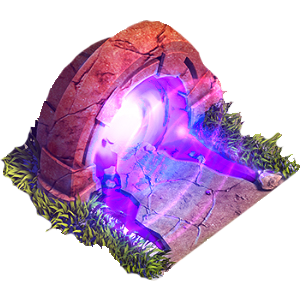 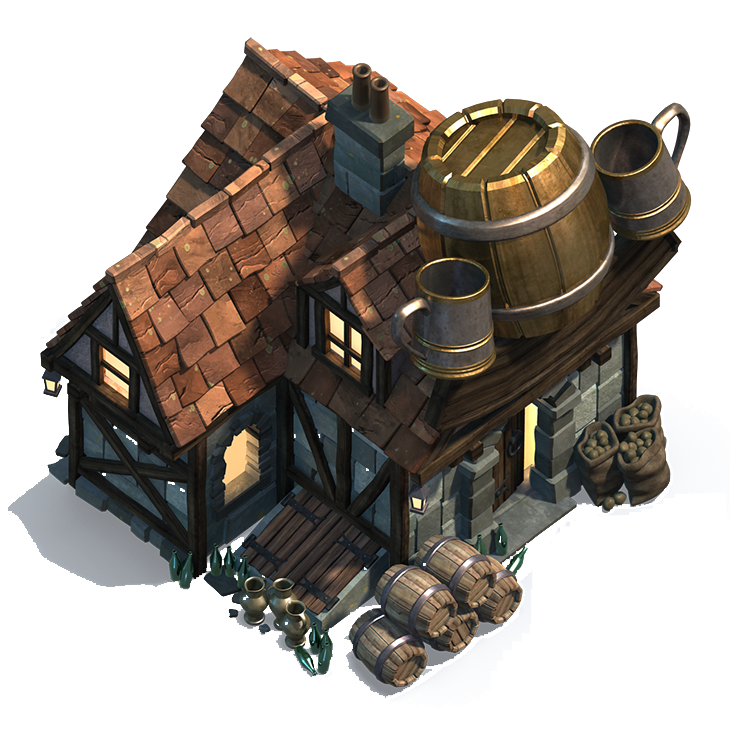 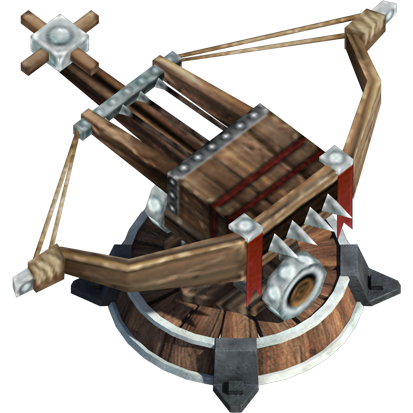 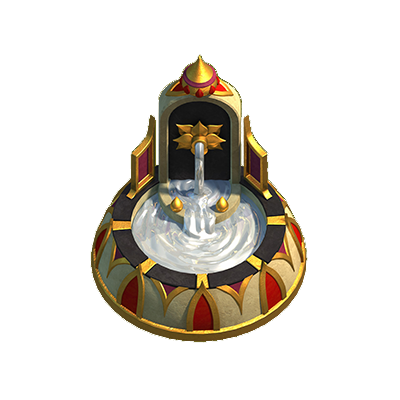 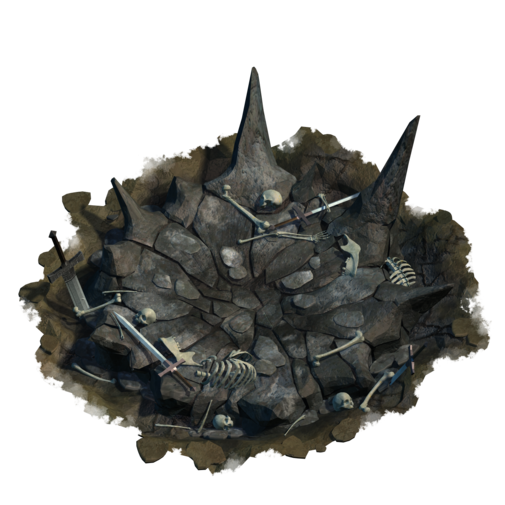 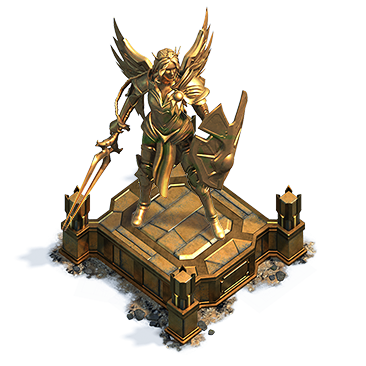 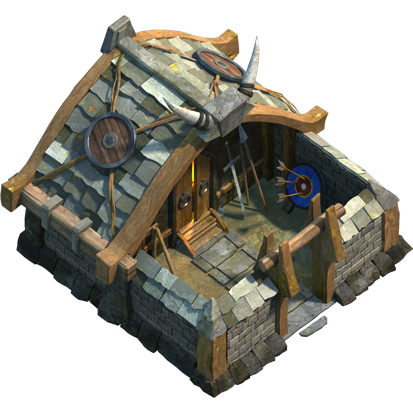 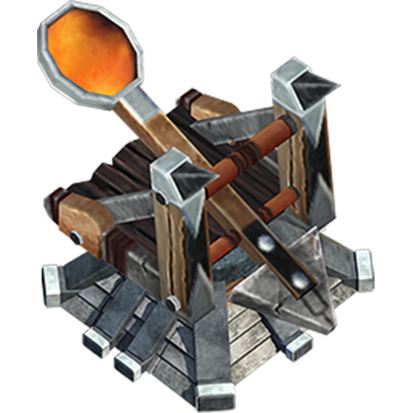 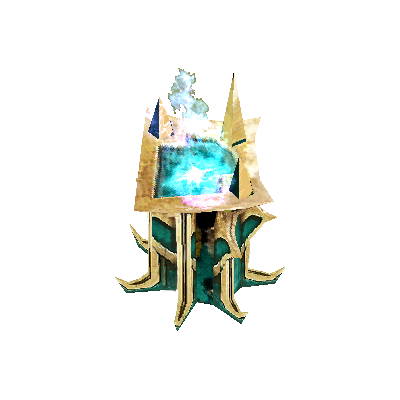 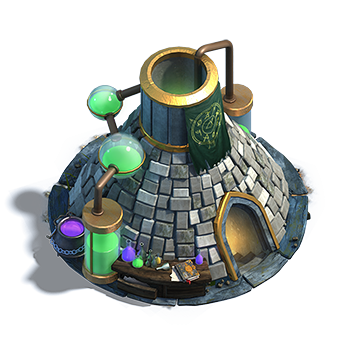 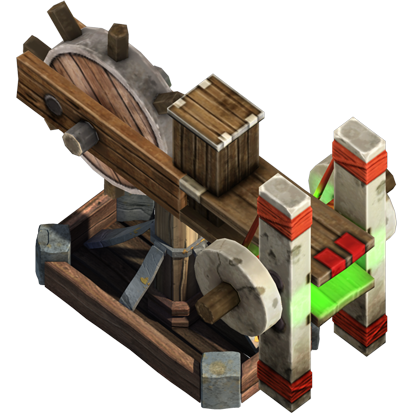 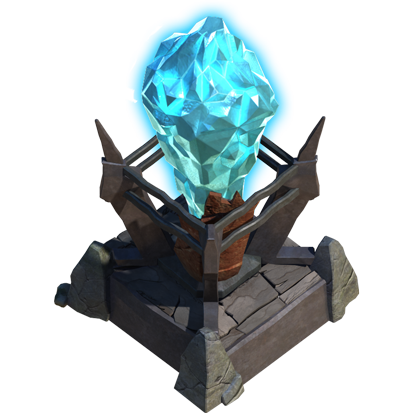 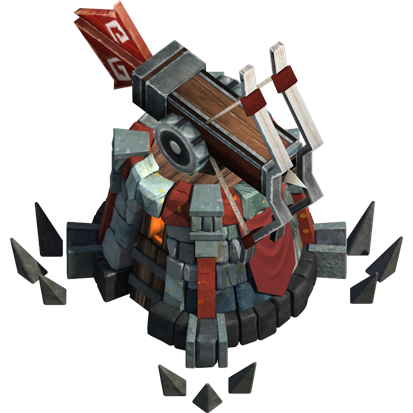 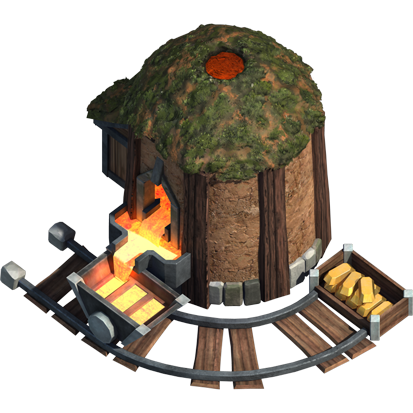 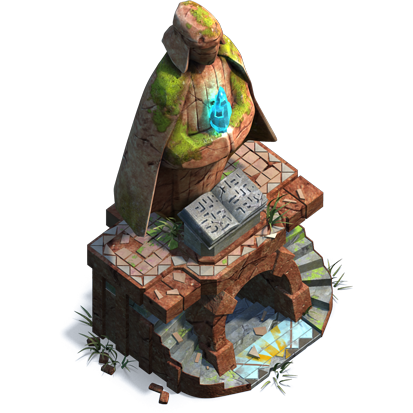 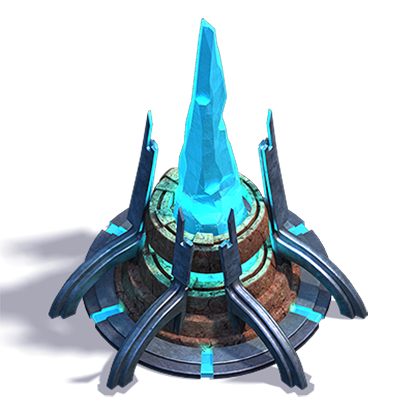 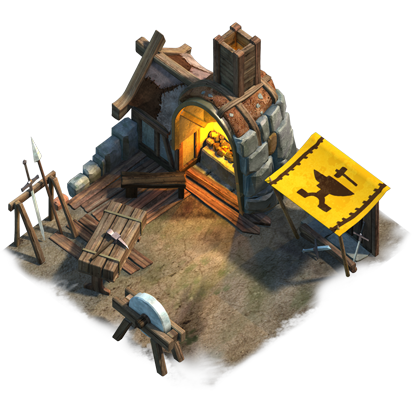 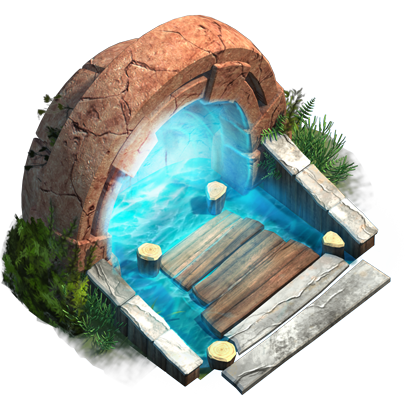 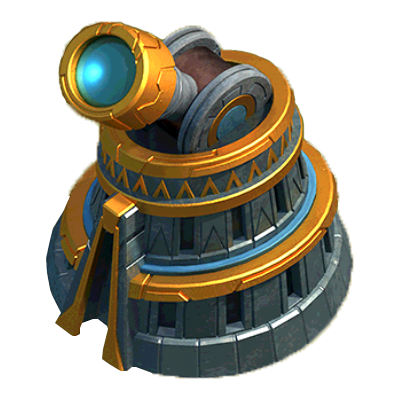 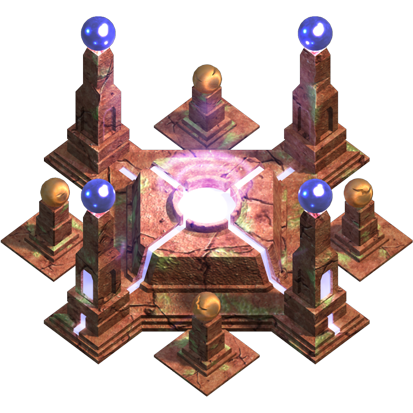 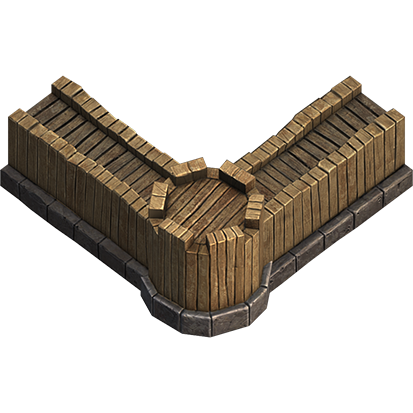 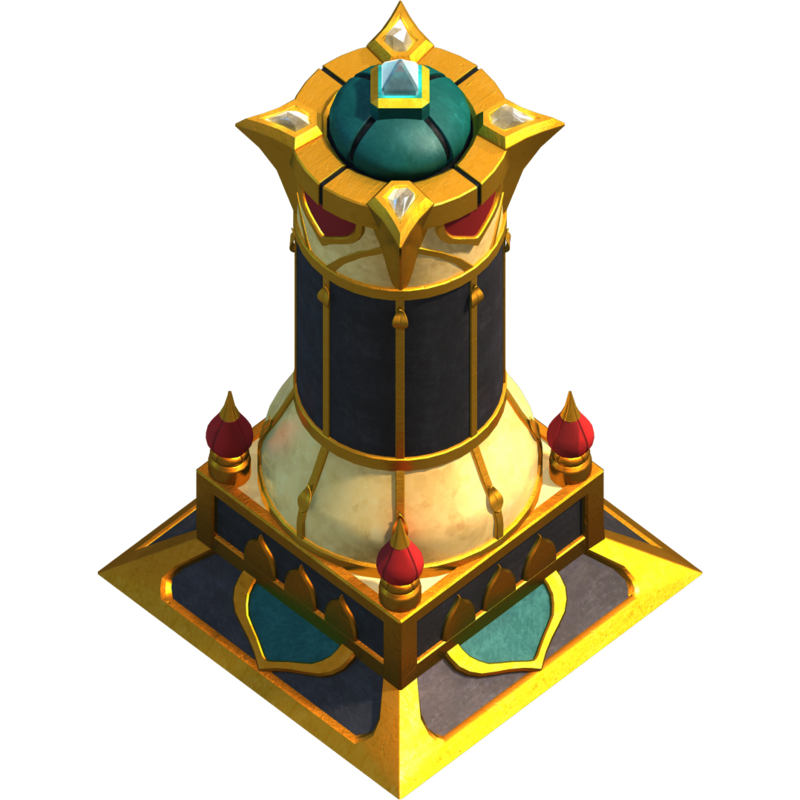 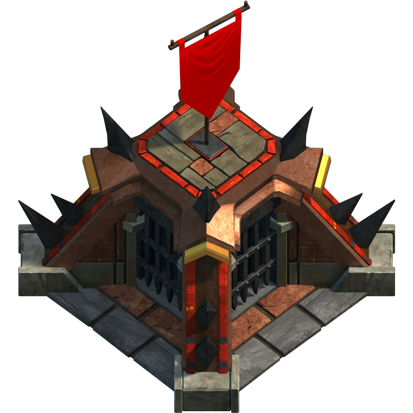 Buildings can be categorized into four categories: Stonghold which is the centre of your village, attack, defense and production.